If you are under investigation for or have been charged with a drug crime it is critical that you seek professional legal help. Depending on the circumstances of your case, you may be charged with a misdemeanor or felony. If convicted, you will have a permanent criminal record that can be accessed by law enforcement, future employers and educational institutions, and may negatively impact your life. The charges against you may be enhanced if you have a previous criminal history or if minors were involved in your offense. If convicted, you may be subject to imprisonment, heavy fines, probation, community service and court-mandated drug counseling. 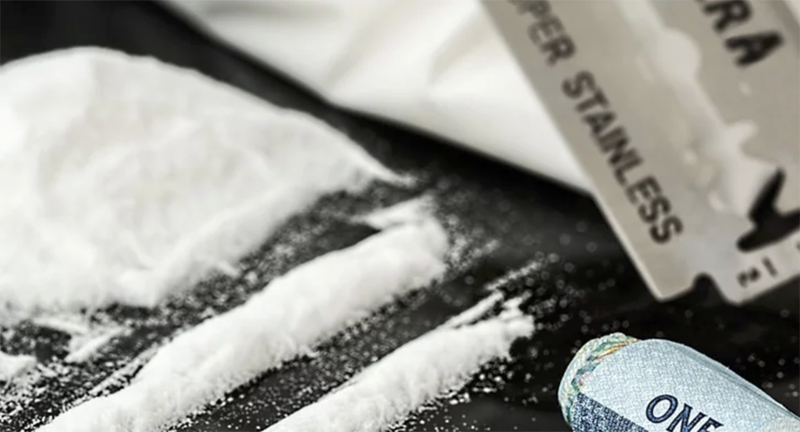 Illegal possession of a controlled substance occurs whenever a person owns or otherwise possesses a drug or other controlled substance, without justification or permission.